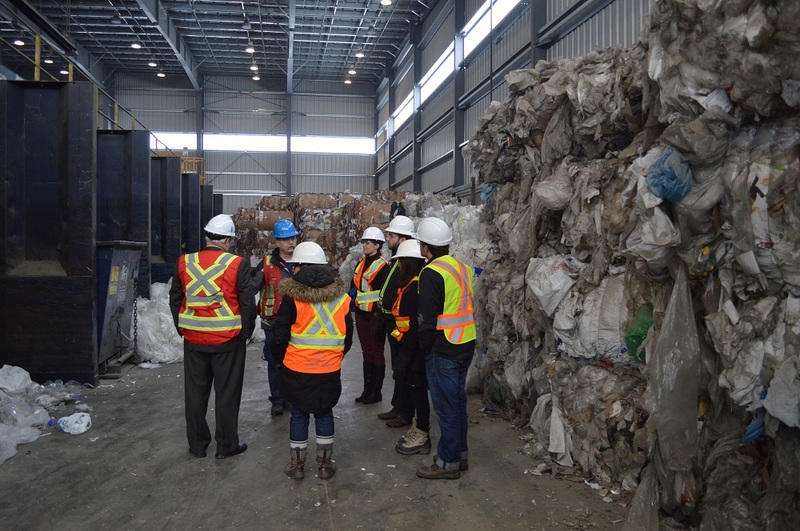 This past February, BO MA Calga ry’s Environmental Health and Safety (EHS) committee members toured the local BFI Canada plant to witness firsthand this organization’s recycling efforts. 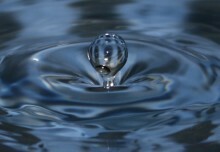 BFI supplies waste management solutions for the commercial, construction, industrial and residential sectors. 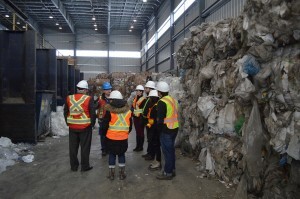 Recently established as North America’s third largest solid waste management company, BFI’s 6000 plus employees have been serving customers in Canada and the U.S. for over 25 years. In addition to solid waste management services, BFI offers recycling receptacles as a separate service to their clients. 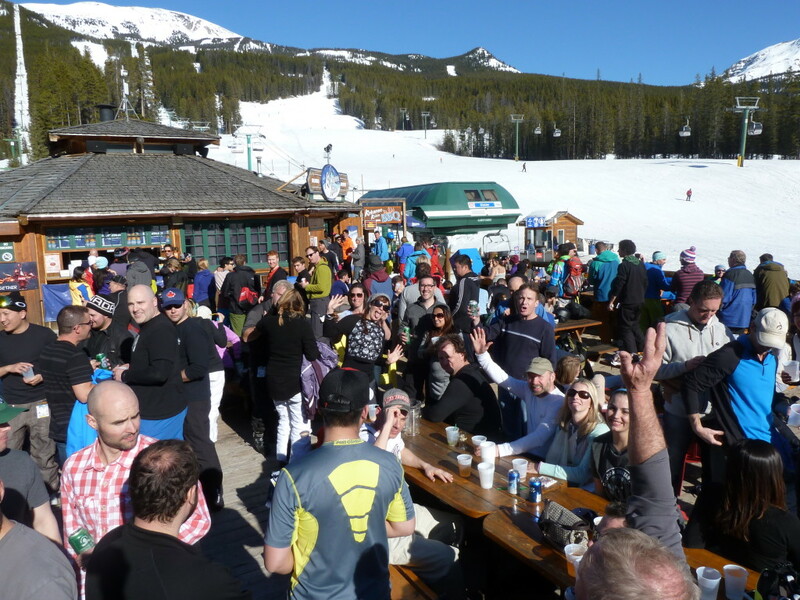 Despite providing designated bins which collect recyclable materials, our BOMA committee was quick to see that not all recyclable materials are eliminated prior to reaching the landfill. 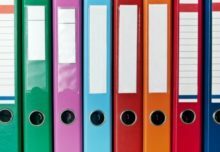 At present time, BFI relies on their clients to 1) Pay for the recycling service and 2) Ensure that materials that can be recycled find their way into the appropriate bin. BFI does not actively filter their waste collection to attempt to extract recyclable products from the waste stream due to safety concerns. 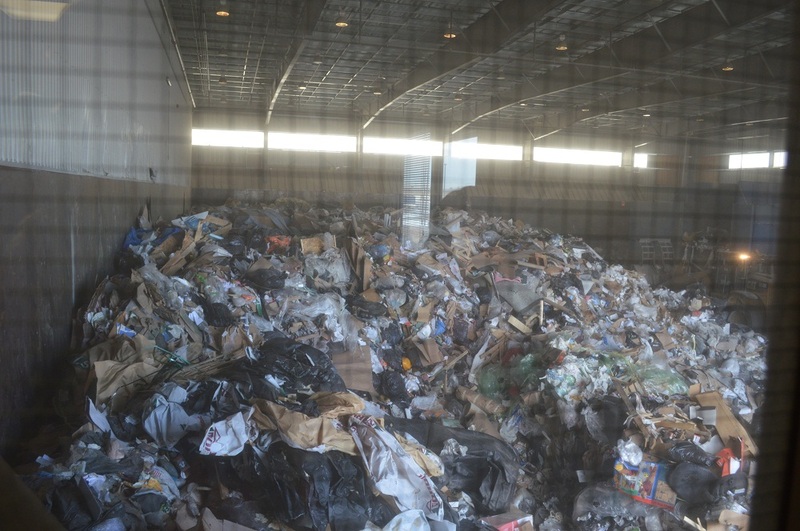 The BOMA group was shocked and dismayed at the large amounts of recyclable products (unsorted by consumers) such as cardboard, wood and plastic that was visible in BFI’s landfill. BFI does have the capability to skim the wax off of paper coffee cups and recycle the paper. The City of Calgary does not offer this feature in its recycling plan, and most other waste removal contractors have not yet implemented this technology. The group also learned that not all cardboard is recyclable. 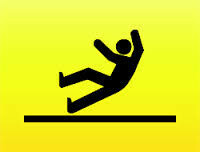 Yellow cardboard, mainly used in electronic packaging, contains rice, which is why it is directed to the waste stream for decomposition. BFI also eliminates soiled cardboard from their recycling program, as the remnants of food and/or oil/grease stains are detrimental to the cardboard recycling process. To salvage some of the cardboard from a pizza box, remove the soiled cardboard and recycle the clean/dry top and sides. Of the plastic and cardboard that have made it into the appropriate bins, they are compressed, bailed and purchased by China and Malaysia. 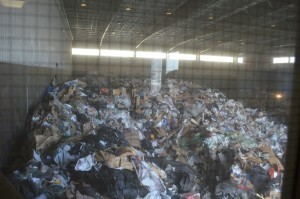 So how do the recyclables get separated and bailed? The recyclable products travel up a conveyor belt and are quickly sorted through by a couple of pickers for any obvious non-cardboard items. 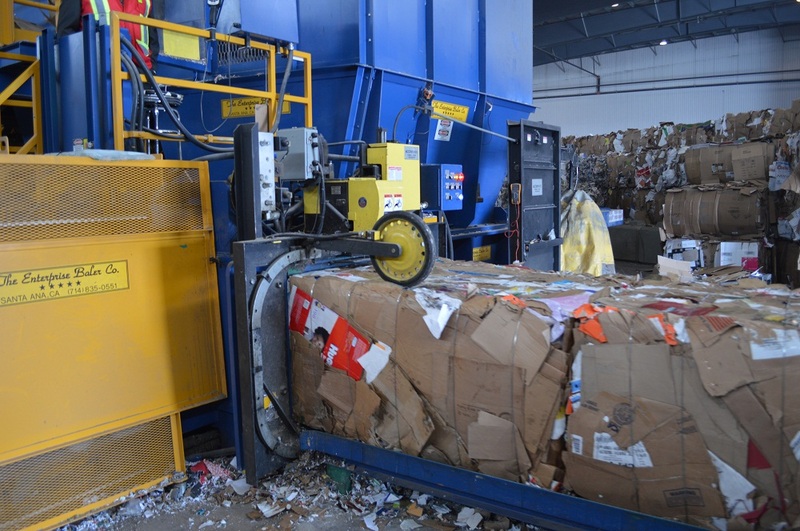 The recyclables are then separated by going over a special machine complete with angled wheels which pop up the cardboard while the other bits fall below. 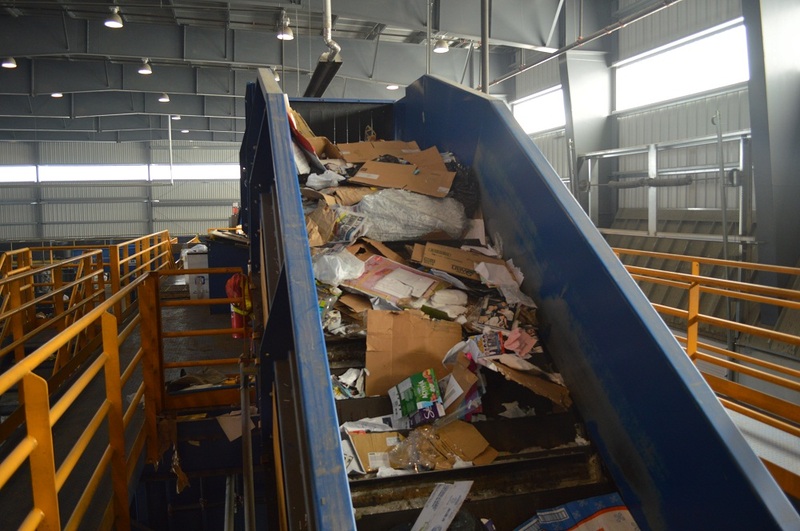 The cardboard continues down the conveyor belt, is picked through again, and is deposited at the end of the cycle – into the bailing machine! In this machine the cardboard is squished into a bail and wrapped with a couple pieces of wire. A forklift comes along, picks up the bales and stacks them in a specific area. And the bits that fell below during the conveyor ride? They are also bailed at a separate time. 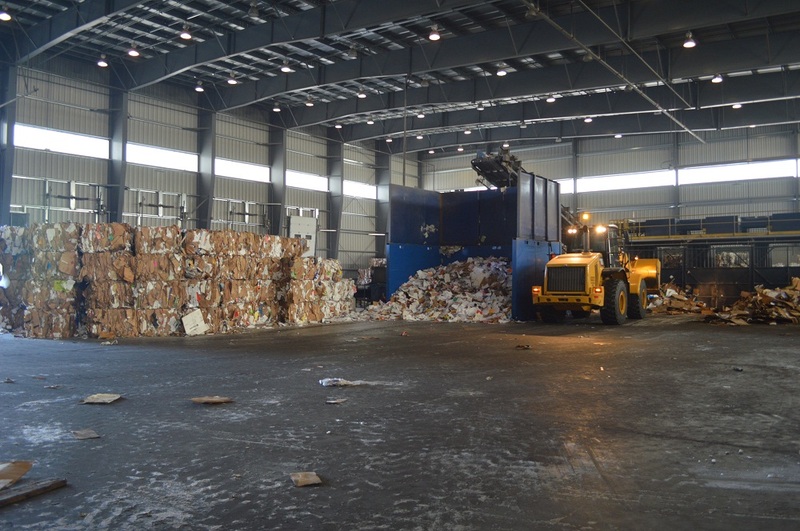 Calgary City Council has a goal to reduce landfill waste to just 20% by 2020 (from its current 80% today). 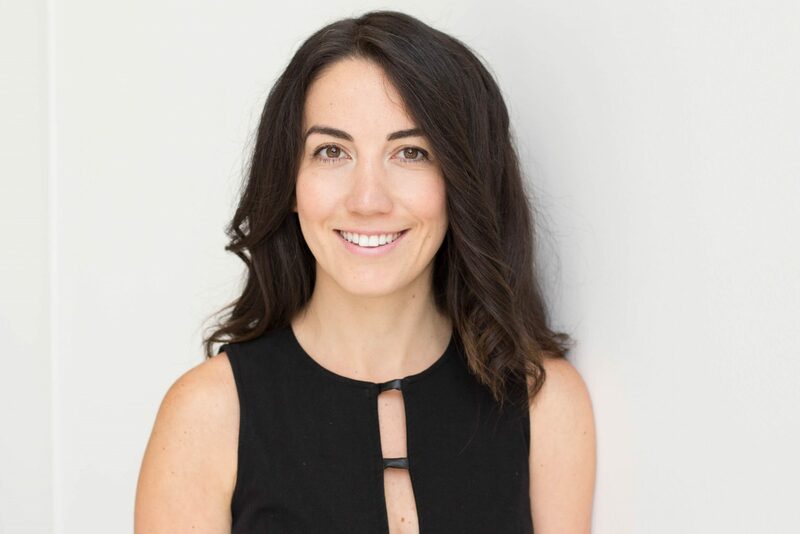 BFI’s private landfills are included in Calgary’s jurisdiction and therefore will need to investigate ways to motivate their clients to participate in a dedicated recycling program, or consider new technologies which can help redirect the wayward recycled products from their landfills. 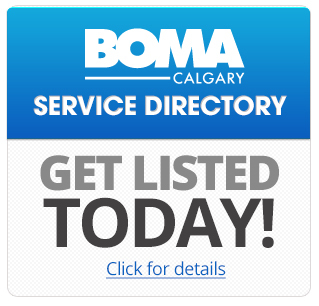 In order to compare the recycle systems present in the private and public sectors, the BOMA EHS committee is planning to tour The City of Calgary’s waste facilities this spring.